Electronics Safety – Be Mindful of your Gizmos and Gadgets | Resmini Law, LLC. 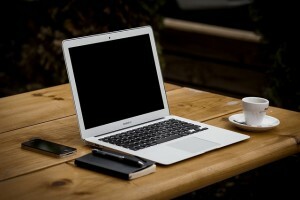 As technology progresses, it, in theory, makes our lives easier and more productive. The latest developments in smartphone, tablet and now – hoverboard technology – allows us to get more done, stay connected to our loved ones, and rethink the way we get around. While these devices are technological innovations and certainly add a level of convenience to our everyday lives, consumers should be mindful of the potential dangers involved with them. One of the ways in which smartphones can pose a potential danger to users is charging them in an area with no or very little ventilation. For example, many younger smartphone users have caused fires by leaving their smartphone charging under their pillow as they sleep. This is not only a fire hazard but also puts the users and those around them in serious danger. Another well-publicized danger of smartphones is using them while operating a motor vehicle. Many states have implemented strict “no texting and driving” laws, and some states are even in the process of outlawing the use of mobile devices completely while driving. Refraining from a cell phone while driving is always in drivers’ best interest and others on the road. Many tablet and laptop users have made the mistake of leaving their devices charging on top of their beds. As with smartphones, if tablets and laptops do not have enough ventilation while they are being charged, it increases the risk of a fire and potential injury. If you need to charge your laptop or tablet, be sure to do so on a desk, coffee table or another surface where the electronic components will not overheat. Hoverboards are the newest sensation in transportation and technology as a whole. 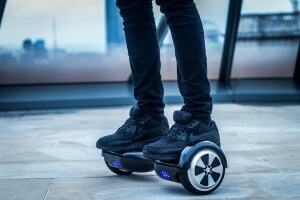 These two-wheel, skateboard-like devices are particularly popular among teens and young adults. Even celebrities and public figures have been spotted on the gadgets. However, hoverboards have mostly made headlines over the past year for all the wrong reasons. Multiple news outlets, including the New York Times, have reported cases of hoverboards catching fire and even exploding in some instances! Since the technology is relatively new, it’s hardly surprising that there have been so many defects in just a year of them being widely adopted. For the time being, it seems the safest decision is to wait until all of the bugs have been worked out. Many major cities have even outlawed hoverboards due to their potential danger to riders and nearby pedestrians. With all of the aforementioned devices, the culprit is usually the lithium-ion batteries, as noted in the recent New York Times article. 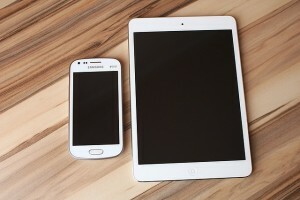 Enjoying your gadgets in a safe and responsible manner is, and will always be, the most sensible decision for everyone.